What do you do to spice things up when your show is less entertaining than watching grass grow? 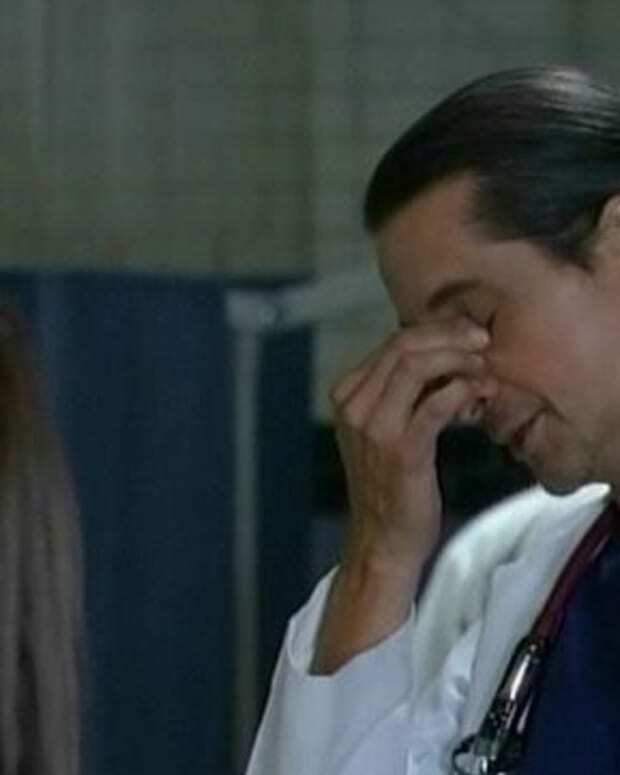 If you&apos;re General Hospital, you bring Michael Easton back as yet ANOTHER character. 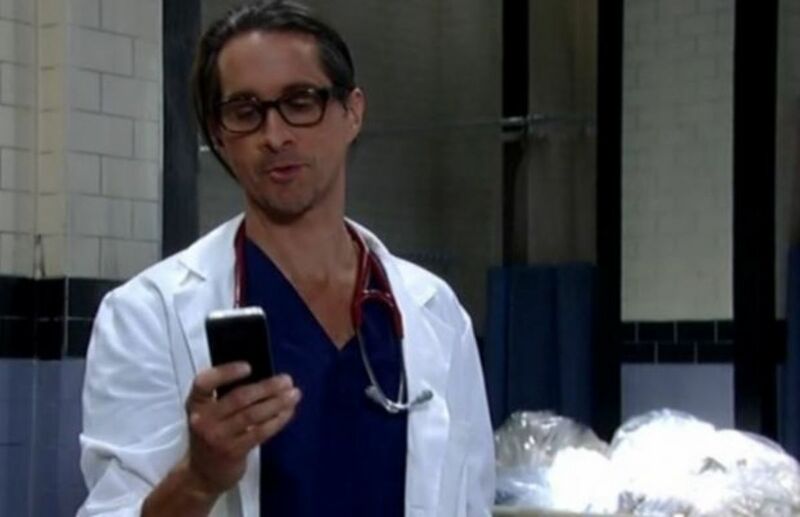 According to ABC.com, "he will play an exciting new character!"